David is a Sales Associate that has been with Aaron Equipment since 2014. 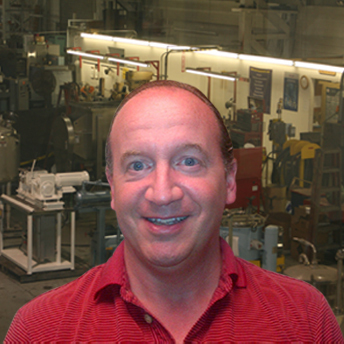 He has almost 20 years of prior experience buying and selling new and used processing equipment. He holds a bachelor’s degree with a double major in international business and economics. He is currently working on Aaron’s International Business Development.